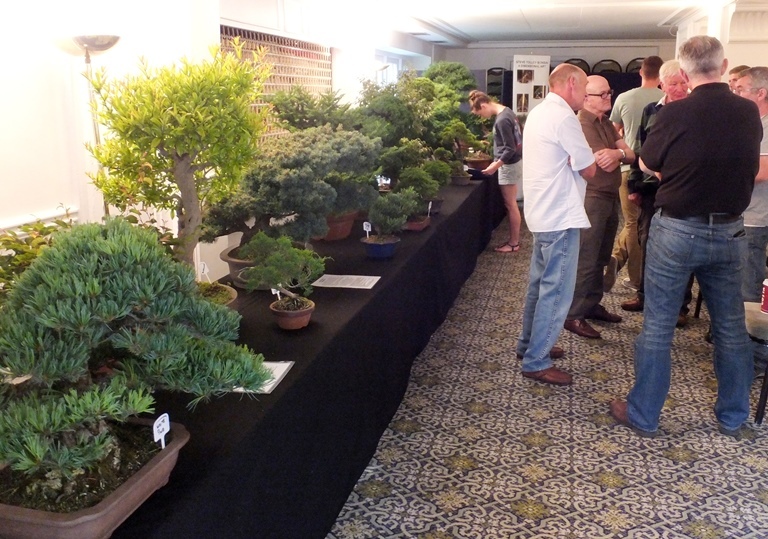 For the first time in many years, Sunday, the 6th July saw ‘Bonsai for All’ at the Birmingham Botanical Gardens. 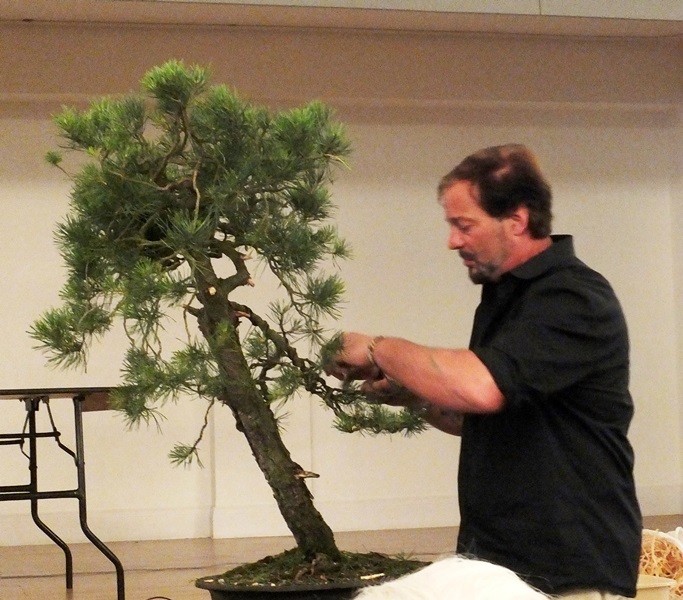 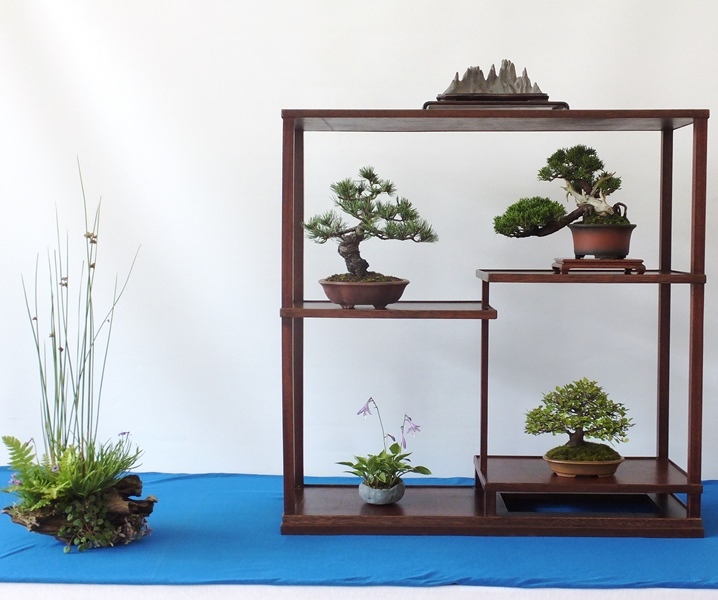 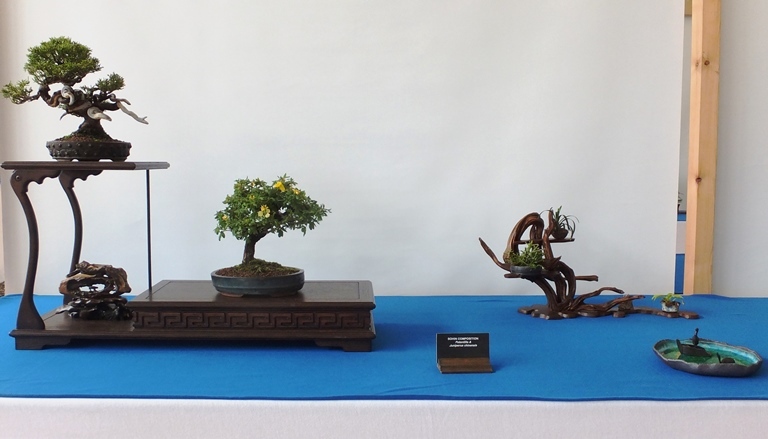 The event proved a success with funds being generated towards the National Bonsai Collection. 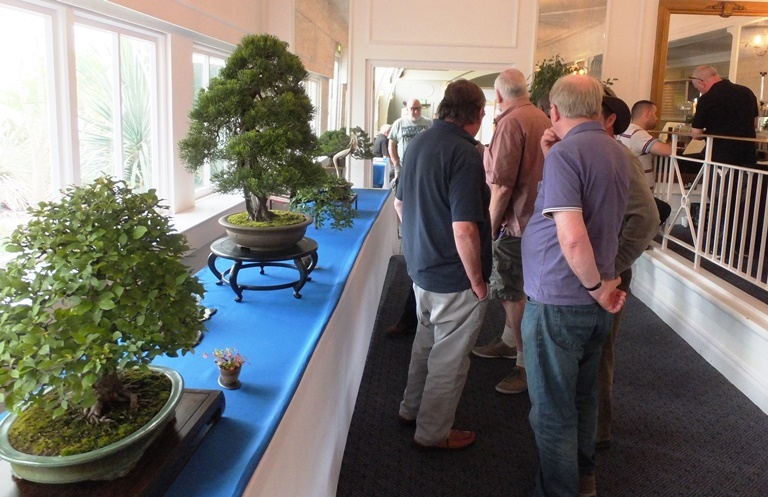 As well as displays by seven of the local bonsai societies from the Midlands region, a number of individual exhibitors also participated, resulting in an impressive display of bonsai with some notable trees on show. 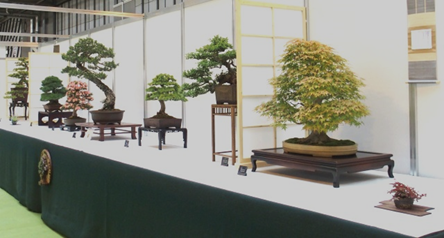 In addition, there was a trade fair involving 13 traders, some of whom had travelled a considerable distance in order to participate. 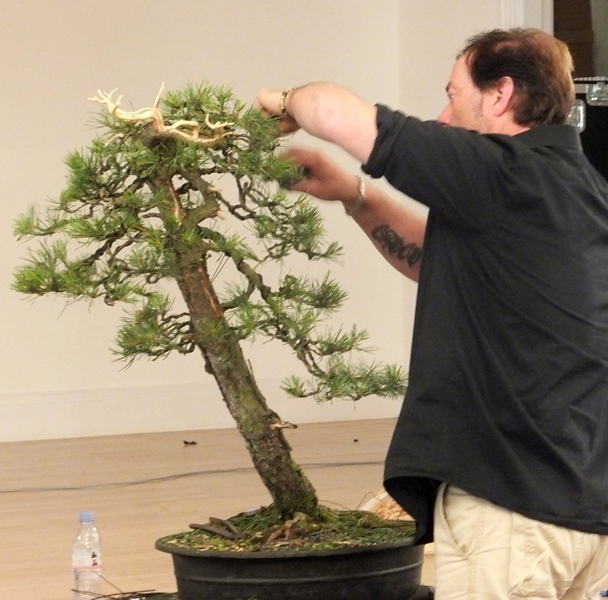 Added to all of this was an opportunity for those attending to enjoy the demonstrations taking place throughout the day – one with Marc Noelanders, the other with Paul Finch. 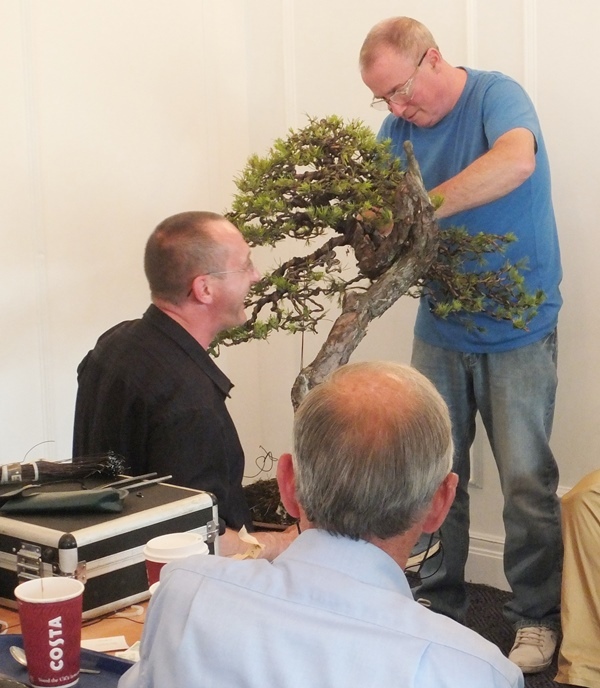 In addition, as well as exhibiting some of his trees, Simon Temblett put on an advice table. 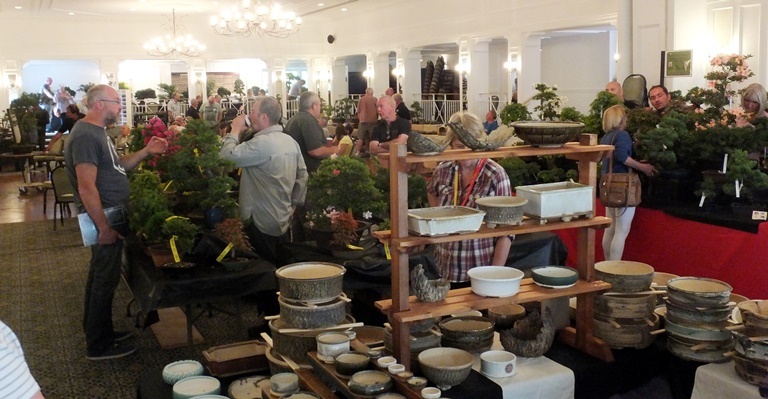 Our appreciation to them all for giving of their time. 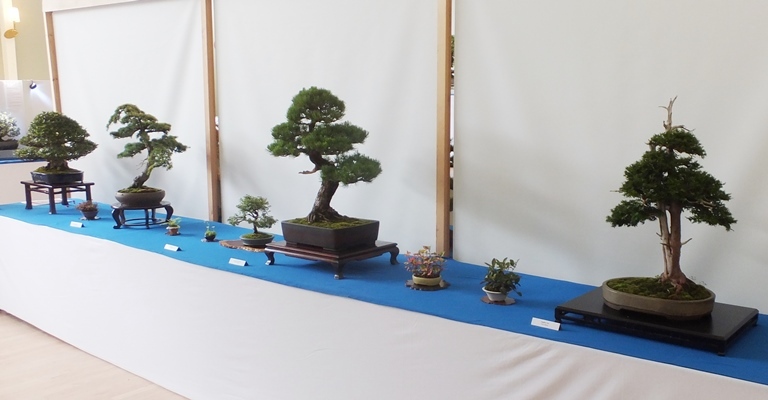 Last but not least, thanks must go to all those society members for putting on the displays together with those who helped in setting up the event and stewarding throughout the day.